These free printable activities for kids will keep the kids happy and content for hours, not only because they're busy but because they're working their brain with them. 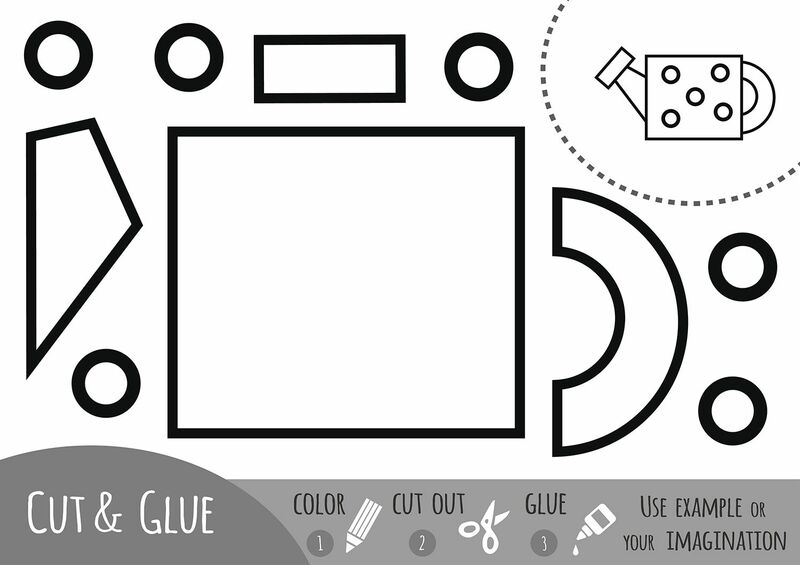 There are thousands of printables below that are not only fun but also educational. The free printable activities for kids including printable mazes, hidden pictures, connect the dots, color by numbers, as well as some seasonal printables to keep the kids having fun all year 'round. These printable activities will help your kids with counting, math, writing, and problem-solving skills while still having a great time. If your kid responds better to learning activities on the computer, be sure to check out some free online activities for kids like online connect the dots, color by number puzzles online, word search games, and free online mazes and fun online games for Halloween and Easter. Here's a list of the best places to find free printable mazes for kids. There are thousands of mazes out there for kids including easy ones for kids in preschool, all the way up to very challenging mazes that are perfect for those in the upper elementary grades. No matter what your child is interested, you're most likely to find a maze for that too. You'll find mazes about science, holidays, animals, sports, transportation, fairy tales, and more. They're sure to catch your child's attention too. They're in all different sizes and shapes and even colors. Print off some of these hidden pictures for kids, and they'll spend the afternoon searching to find all the hidden objects. Most of the puzzles are in black and white making it easy for kids to circle or color in the objects they find in the puzzles. These include the popular Highlights Hidden Pictures as well as hidden pictures from many other websites that range from easy to difficult. Kids of all ages seem to love connecting dots to reveal a picture, and they'll get to do just that in this printable activity for kids. There are easy, intermediate, and difficult connect the dots puzzles here that include connecting numbers and the alphabet. If you have an older child that needs more of a challenge, there are even connect the dots worksheets that have them skip count to reveal the picture. A step up from coloring sheets, these printable color by numbers will have your children matching and using a legend to color in a picture. Besides regular color by number printables, there is also color by numbers that require the kids to perform some calculation to read the key. These are great for older kids who crave that creativity in each subject they study. 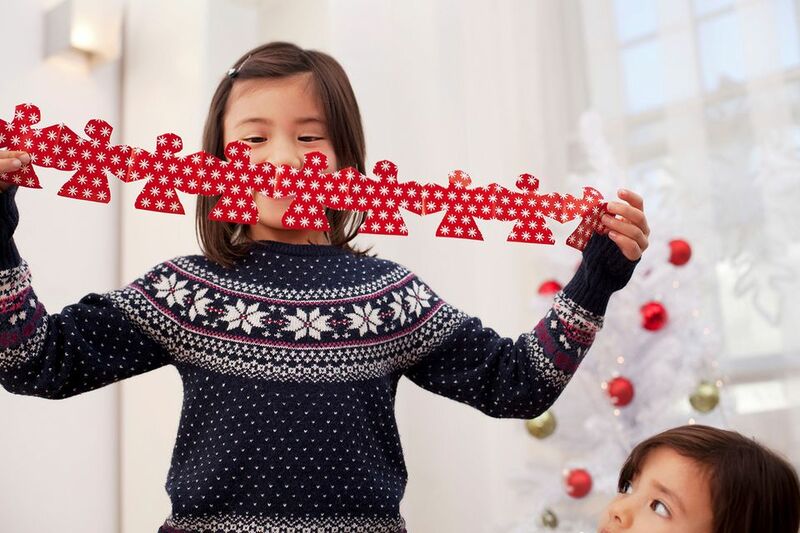 Kids love to celebrate holidays and seasons, and they'll get to do just that with these seasonal printables. Halloween Printables - These include Halloween coloring pages, printable masks, word searches, pumpkin carving patterns, bingo cards, and more. Easter Printables - Kids will love these printable cupcake toppers, baskets, banners, bookmarks, masks, labels, and favor cones. Christmas Printables - There are printable coloring pages, letters to Santa, Christmas lists, and bingo cards here. Thanksgiving Printables - Printable centerpieces, table decorations, coloring pages, and worksheets all themed around Thanksgiving. Valentine's Day Printables - Valentine's Day printables that include cards, stickers, love coupons, treat bags, coloring pages, banners, wrapping paper, and word searches.